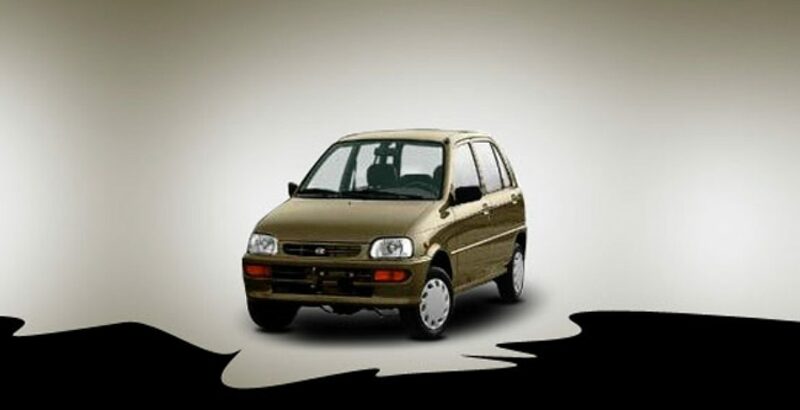 Daihatsu Coure is the best small car in Pakistan with a beautiful shape, compact design, premium fuel efficiency and a high performance. Its light body design makes it a more fuel efficient and brisker than its counterparts. It has all the merits of a real small car easy to park, maintain, drive and handle. Most of the small cars have traditional problems in Pakistan which linger on and on with each model and people become immune against those problems. Braking is one of those problems. 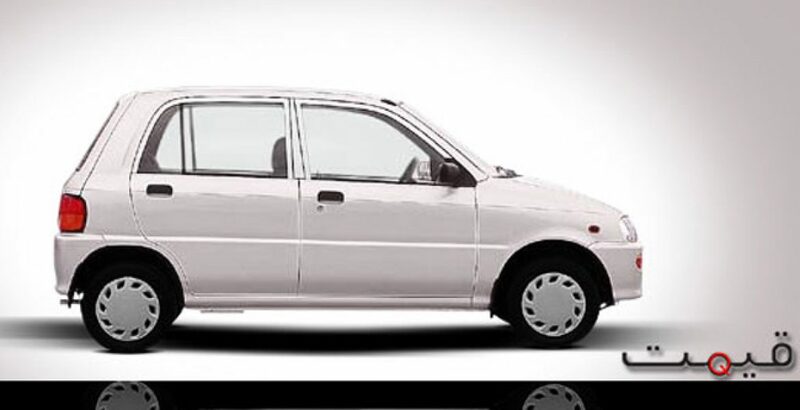 Suzuki Mehran for example has poor brakes since it was first made. Despite being a small car, Daihatsu Coure has state of the art disk brakes which make it easy to handle at quick speed. It is a real brisk car with excellent acceleration. 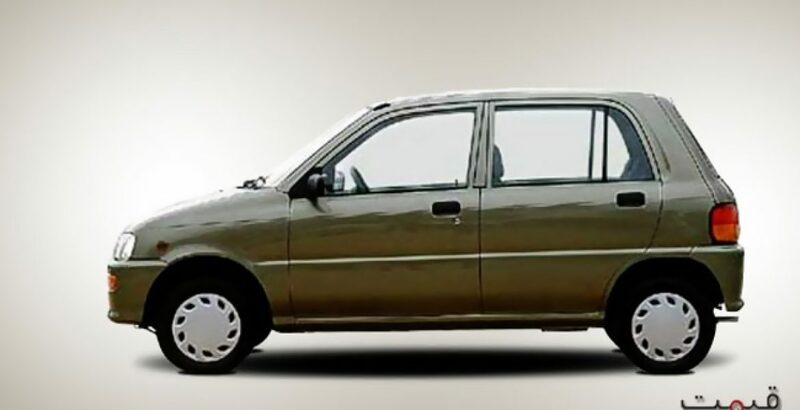 Daihatsu Coure is available in a good range of metallic and non-metallic colors. Its Inner cabin in not much spacious because it is not a landmark of a small car. Seats are comfortable. It has a very impressive A/C also despite being a small car. It has a 5-spped transmission with 847 cc, 3-cylinder engine sufficient to provide it with the force it requires. Daihatsu Coure has totally ruled out the perception that driving a small car can never be fun. It is the most suitable car for the coupes or single working men and women. It will give you both the exuberance of youth and wisdom of age. 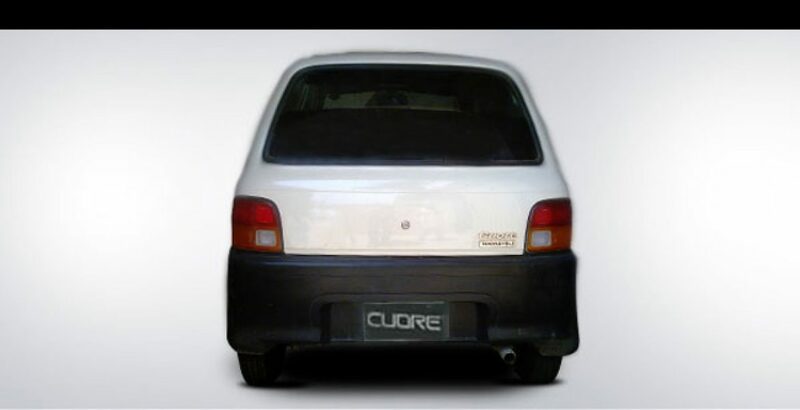 Some of the weaker points for Daihatsu Coure include its expensive spare parts and maintenance then other small cars. It has a high price tag as well if compared with other competitors. In short it is an amazing car if financial aspect is side lined for a moment. Those who want to enjoy their small but efficient car make the choice of Daihatsu Coure.